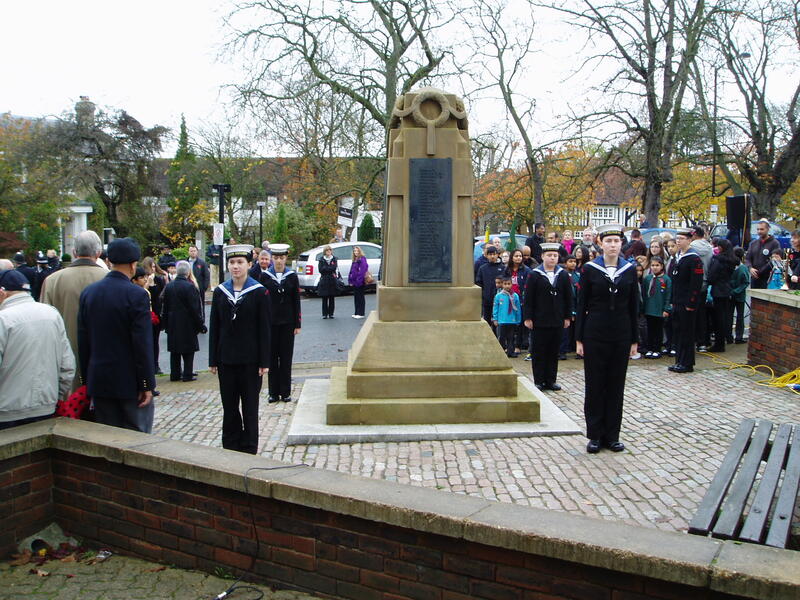 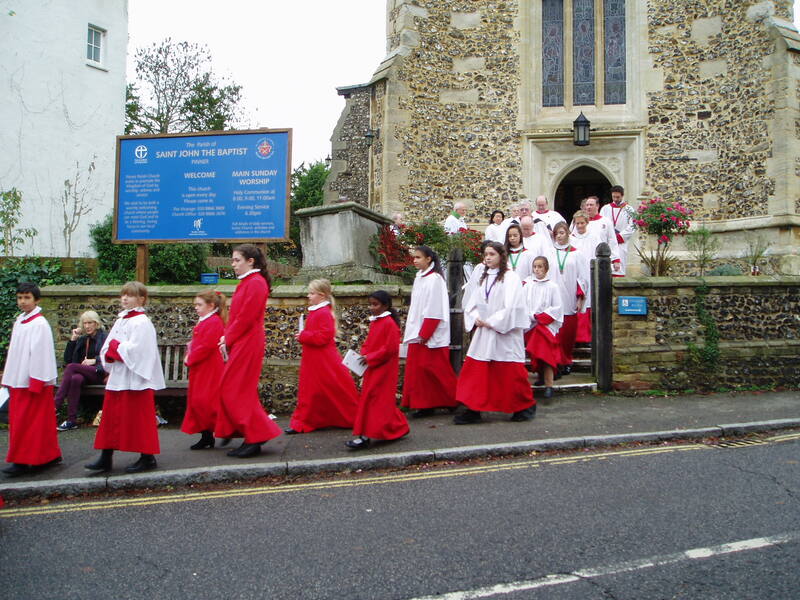 The usual multi-denominational Rembrance day service was held by the Pinner War Memorial on Sunday 8th November. 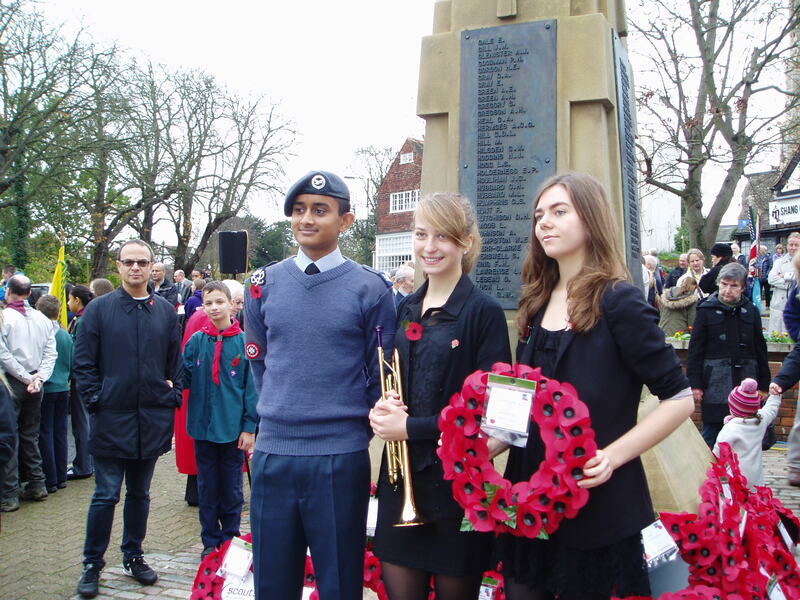 It was a very moving service at which many wreaths were laid. 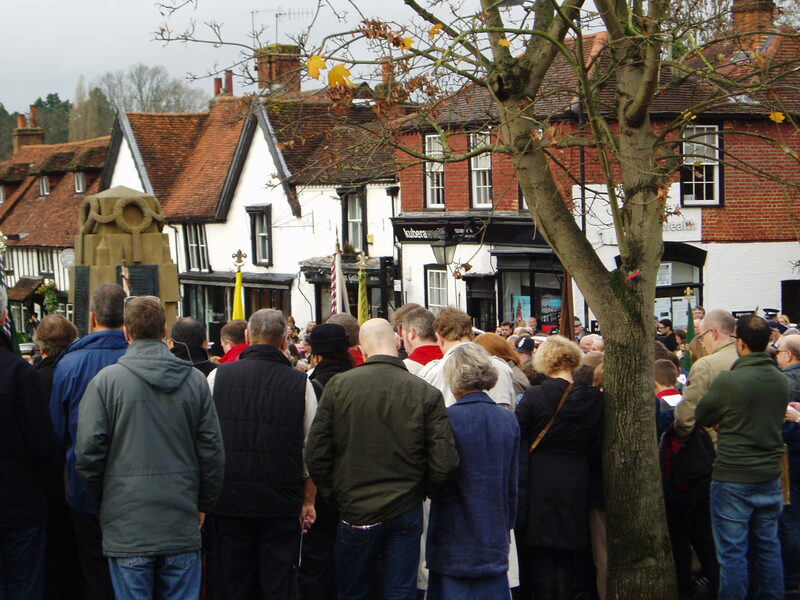 The crowds attending the ceremony were greater than ever on a mild November morning.